As you know I have never been a fan of ANPR technology, particularly when the private parking wea$el$ use and abuse it. A major expansion of ticketless parking across the Canterbury district will be rolled out next month. Sixteen of the city council's car parks will be covered by a pioneering automatic number plate recognition system (ANPR) - meaning pay-and-display tickets will become a thing of the past. The scheme hopes to make parking a simple process for drivers who will be able to make a payment automatically online or at the tap of a debit card. Seventeen-inch touchscreen and change giving machines will be installed in each of the car parks. Customers could pay on arrival or at the exit by the barrier, with prices freezing until February 2020. The firm helping the authority with the major digital transition is technology company Sagoss who won a competitive £1.3million tender process. Funded from increased charges over the past years, the first stage of the overhaul will begin with the three park and ride sites before Pound Lane, William Street, Castle Street multi-storey and Middle Wall car park get upgraded. A further nine across the city, Herne Bay and Whitstable will follow, with the whole 16 being complete by next spring. 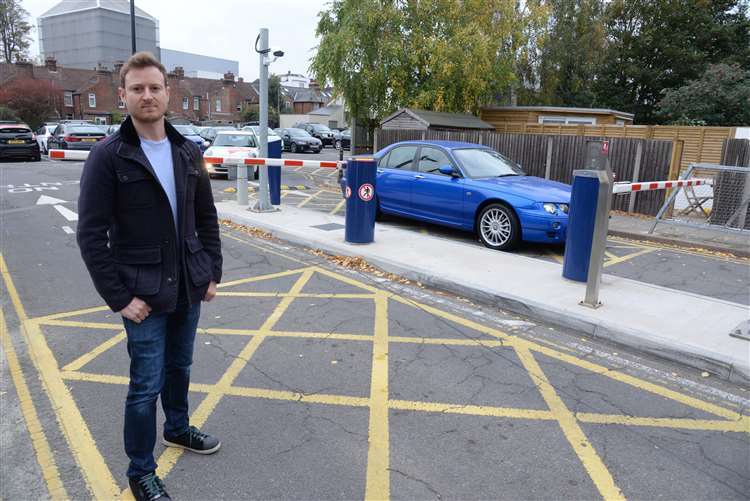 Councillor Ben Fitter-Harding, who has helped drive the initiative, said: "The trial for ticketless parking has proved very popular so we're delighted to be embarking on this project to expand it. "The ambitious approach makes us the leading council for this system of parking in the whole country. "For park and ride customers in particular, this will be a huge leap forward - the poor quality of the current machines is an issue which keeps coming up. "The machines will be far more user-friendly and we expect the contactless payment option at the barriers to go down well." 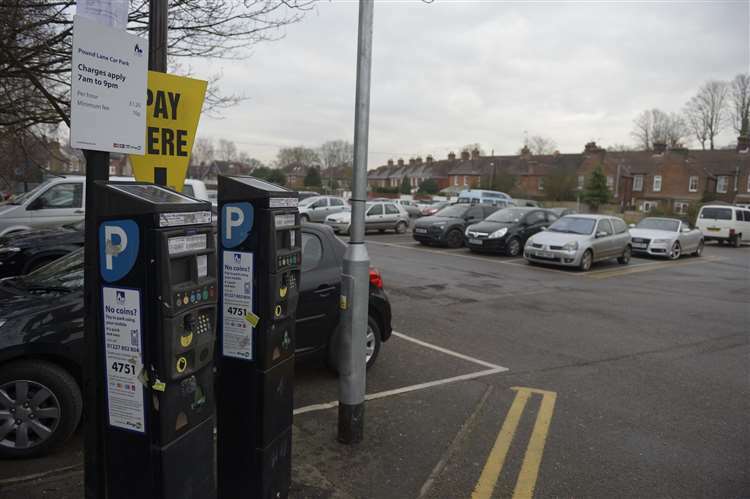 Other car parks to receive the digital upgrade will be St Radigund's, Longport, Watling Street, Queningate, Holman's Meadow, Castle Row, the yet-to-be-built Station Road West multi-storey, Gorrell Tank and Neptune. This system is used at Basingstoke Hospital, I've used it many times recently and it works. Definitely not weasel friendly though. Well, I learned something today - there is a "scrupulous parking company" out there!